Guama Danta has nice acidity and a smooth body, with herb-like aromas and flavor notes of cocoa, raisin and walnut. 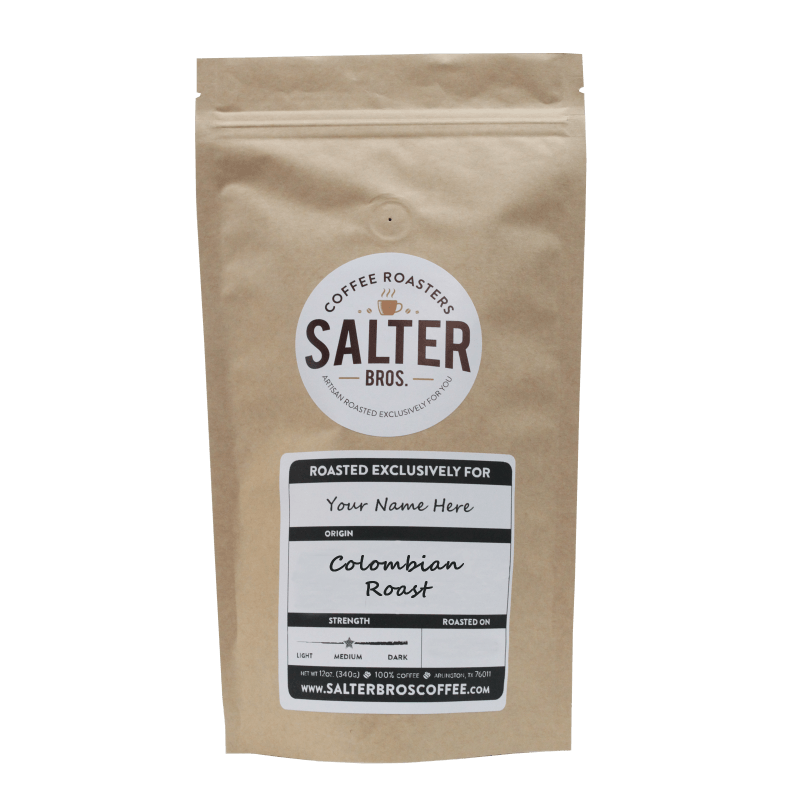 This coffee comes from small communities, villages and even single, isolated farms. Molinos de Honduras selectively combined these lots to create this classic taste of the region. Guama Danta has the highest concentration of individual producers in Comayagua to enable these coffees to reach their highest potential so that delivered coffees are of the highest quality possible and earn producers the best possible price.